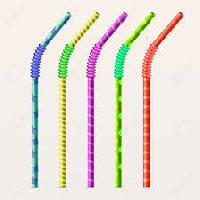 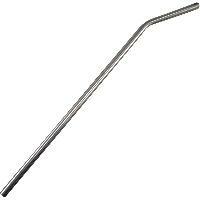 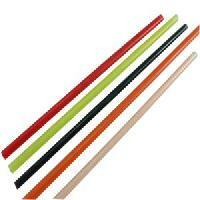 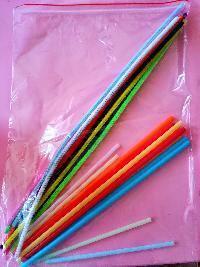 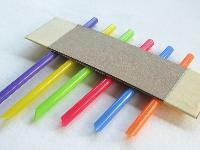 We manufacture, supply and export a wide range of Drinking straw pipe in different colors and size specifications. 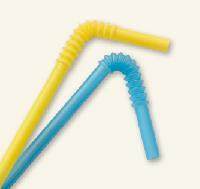 Our straw pipe are used by leading juice manufacturers across the country. 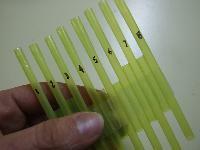 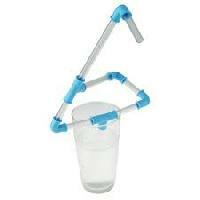 We manufacture these drinking straw pipe as according to our customers’ specifications and requirements.